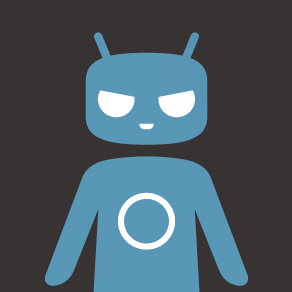 Like it or not, CyanogenMod is one of the most popular and widely supported custom Android ROMs. With other projects you're lucky to see a handful of devices supported, but CM runs on dozens of phones and tablets. Users of those devices may soon have some new goodies to play with when the CM team releases the new Cyanogen Platform SDK, allowing app developers to integrate with various features in CyanogenMod. The Cyanogen Platform SDK will eventually support features like screen-off gestures, proxies, and more. Right now it looks like custom quick settings tiles will be the first part of the API made available. So, imagine you download a system monitor app in the not too distant future. It might have special integration with CyanogenMod to display stats of some sort in a quick settings tile. This is just an example I'm making up—I'm sure there are better potential uses. There's a Google+ community already live, but no information has been posted yet. CM is an open source project, of course, so you can monitor the progress on GitHub and the CyanogenMod code review site.